Review – Shelter for Quinn by Susan Stoker – 5 Beautiful, Love Filled Stars!!! Review – Let Me Burn by Carrie Elks – 5 Beautiful, Soul Binding Stars!!! 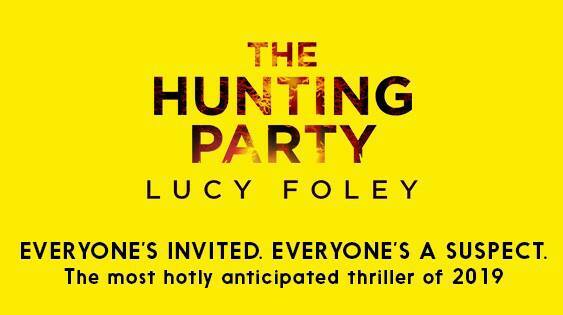 Review – The Hunting Party by Lucy Foley – 3 Turning, Twisting, Thriller Stars!! !